Just about to start preparing a delicious family meal and find that you are fresh out of coriander ? Worry not as there are a few options as a coriander substitute. ​Coriander is a member of the parsley family of herbs. Generally you will find coriander in two different forms in a kitchen. 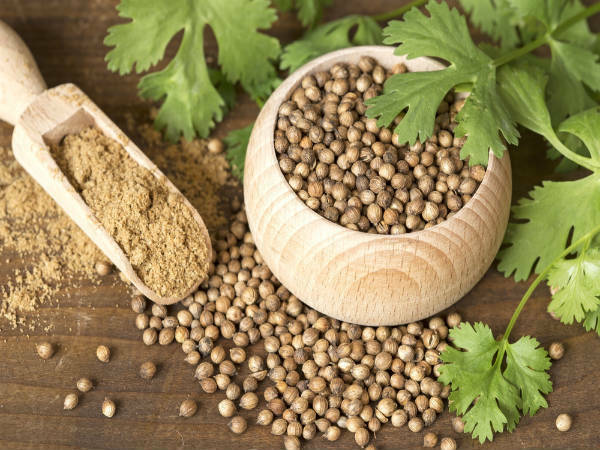 The seeds which are usually ground down​ and called "ground coriander" or the the fresh leaves and stems which are commonly referred to as "cilantro" in the United States. Which one you choose will largely be determined by what type of dish you are making. Clearly if you are making dessert dishes that use coriander seeds then something light garam masala or curry powder is not going to be a good choice however caraway seeds might be. Cumin will give one of the best flavor replacements for coriander. Cumin excels at providing the ​deep earthy flavor that it is famous for. You will find it a lot in both Indian and Mexican cooking both of which have deep flavor profiles. The one area that it might be lacking is in citrus notes. With coriander you do get a hint of citrus from it o if you are going to use cumin as a coriander substitute then if the dish allows for it then adding in either some lime or lemom zest might be a good bet. Caraway seeds probably offer the closest flavor profile to coriander that you might find, and with good reason as they come from the same family of plants. They give you the same earthy flavor but with the added bonus of the citrus notes that you would expect to get from coriander. 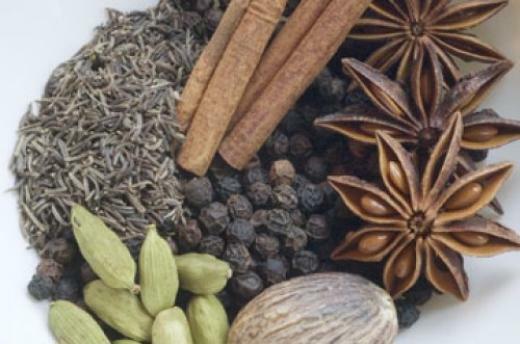 Garma masala is a traditionally a blend of lots of different herbs and spices. It roughly translates as "hot spices". The beauty of garam masala as a substitute for coriander is that garam masala will almost always already contain some coriander in it. Pretty much every kitchen has a tub of curry powder in some form or another hiding in the back of the cupboard. If you are cooking an Indian meal then curry powder is going to be everyone's first choice as a replacement for coriander. Like garma masala above curry powder can tend to over power what every dish it is added to. So try to add roughly have the amount of curry powder to your dish than you would of ground coriander. Oregano can be used instead or coriander especially in a Mexican dish, I would not use it in a curry type dish however. The flavor does not suit what you would expect in a curry. What do fennel seeds have to offer as a coriander replacement ? They bring a very unique licorice like flavor that adds a hint of sweetness to a dish yet still have the earth tones​ that you might expect from coriander seeds. They are best used in dishes like soups or curries that can handle that added hint of licorice.